Summit County / Eagle County, Colo. – The official arrival of winter weather has blanketed Vail, Beaver Creek, Breckenridge and Keystone Resorts with seven to 12 inches of fresh snow. Additional snow and cold temperatures are forecast for the approaching week, which offer conditions suitable for snowmaking at Vail Resorts’ four major Colorado resorts. With cold temperatures predicted, Vail Mountain expects to begin making snow as early as today and into the weekend and the resort’s opening day is scheduled for Friday, Nov. 20. Opening day for Breckenridge is scheduled for Friday, Nov. 13; Beaver Creek’s opening day is scheduled for Wednesday, Nov. 25. 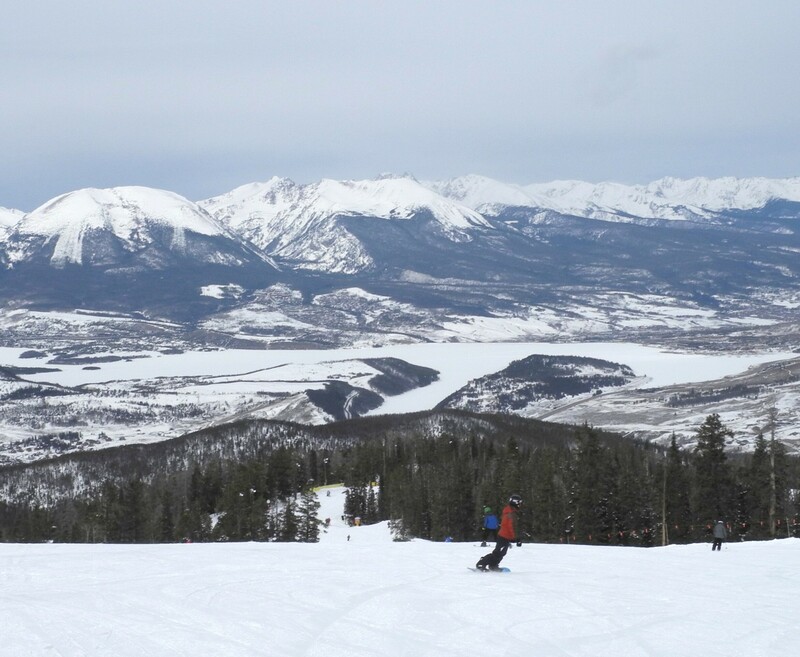 Vail, Beaver Creek, Breckenridge and Keystone collectively offer the winter enthusiasts the best of Colorado’s skiing and riding, accommodations, dining, shopping, entertainment, and activities . With more than 13,000 acres of combined skiable terrain across more than 650 trails, the four resorts offer unprecedented access to the slopes. For current snow and weather conditions, additional information or to plan a vacation, visit Vail.com, BeaverCreek.com, Breckenridge.com and KeystoneResort.com. Last spring, Intrawest, Powdr and Boyne Resorts jointly launched the new and revolutionary M.A.X. Pass and it’s available now for the 2015-2016 winter season. This “Multi-Alpine Experience” ski pass gives skiers and snowboarders access to 22 unique and legendary mountains across North America for the 2015-2016 season. M.A.X. Passholders can experience five days at each of the 22 participating resorts with a total of 110 days on the slopes and no blackout dates for $719 for adults, $519 for teens (ages 13–17), $269 for youth (ages 6-12), and US$29 for children (5 and under). These fall prices are available only until October 31, 2015. 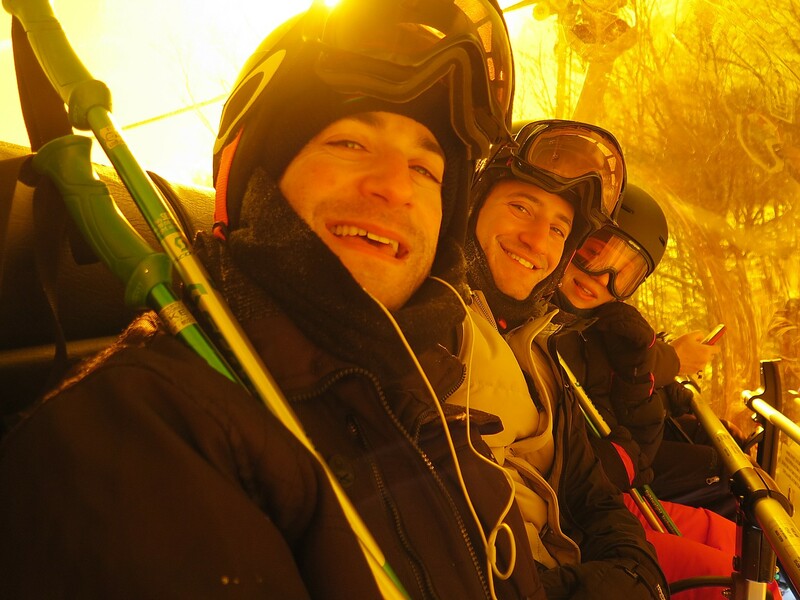 “Skiers and riders are always looking for new resorts to explore, terrain to master and experiences with friends and family to remember. The new M.A.X. Pass gives winter sports enthusiasts the opportunity to get the most value out of their winter season while experiencing unique mountains and a variety of incredible terrain throughout North America. The M.A.X. Pass gives skiers and riders the flexibility to ski where they want and when they want and The M.A.X. Pass pays for itself in as little as seven days,” the company said. The M.A.X. Pass is valid for the entire 2015-2016 ski season at all 22 mountains with no blackout dates, meaning all holidays are included. Days do not need to be used consecutively and days are not transferrable from one mountain to another. The M.A.X. Pass is on sale now at theMAXpass.com and is available at the current fall rate through October 31, 2015. Purchase M.A.X. Pass ONLINE ONLY at theMAXpass.com. For additional info, email info@theMAXpass.com. Intrawest is a North American mountain resort and adventure company, delivering distinctive vacation and travel experiences to its customers for over three decades. The Company owns interests in seven four-season mountain resorts with more than 11,000 skiable acres and over 1,140 acres of land available for real estate development. 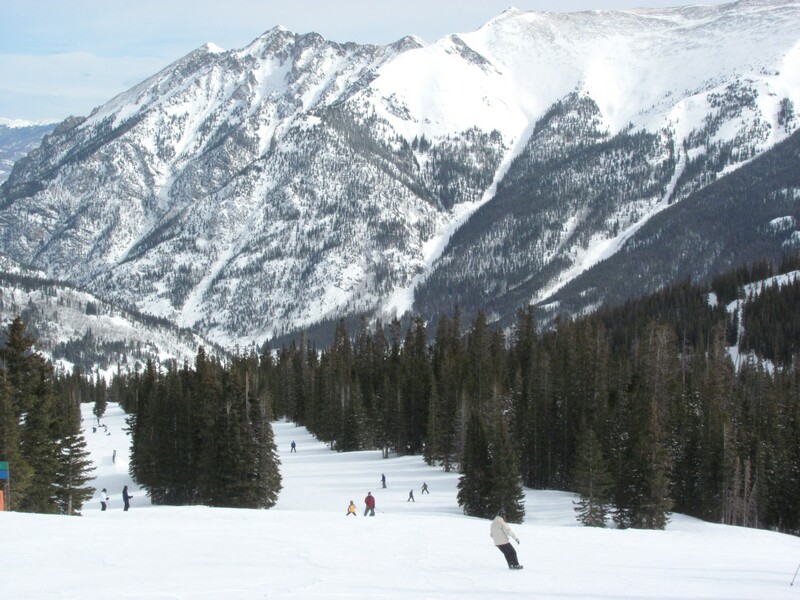 Intrawest’s mountain resorts are geographically diversified across most of North America’s major ski regions, including the Eastern United States, the Rocky Mountains, the Pacific Southwest and Canada. The Company also operates an adventure travel business, the cornerstone of which is Canadian Mountain Holidays, the leading heli-skiing adventure company in North America. Additionally, the Company operates a comprehensive real estate business through which it manages, markets and sells vacation club properties; manages condominium hotel properties; and sells and markets residential real estate. Intrawest Resorts Holdings, Inc. common stock is traded on the New York Stock Exchange (NYSE: SNOW). For more information, visit www.intrawest.com. Boyne Resorts is the largest family owned four-season resort company in North America; founded in 1947 by Everett Kircher. A Michigan-based corporation, Boyne Resorts owns and/or operates award-winning mountain and golf resorts and attractions throughout the United States and Canada including Cypress Mountain near Vancouver, British Columbia, official freestyle skiing and snowboard venue of the 2010 Olympic Winter Games, Sugarloaf and Sunday River Resort in Maine, Boyne Mountain, Boyne Highlands, The Inn at Bay Harbor – A Renaissance Golf Resort and Avalanche Bay Indoor Waterpark in Michigan, Big Sky Resort in Montana, Loon Mountain in New Hampshire, Gatlinburg Sky Lift in Tennessee, Brighton in Utah, Crystal Mountain and The Summit at Snoqualmie in Washington. For more information on Boyne Resorts, visit www.boyneresorts.com. Powdr is an active entertainment company, headquartered in Park City, Utah. Powdr has a network of businesses including eight mountain resorts (Copper Mountain Resort in Summit County, Colorado; Killington Resort and Pico Mountain in Killington, Vermont; Mt. Bachelor in Bend, Oregon; Boreal Resort and Soda Springs Resort in Donner Summit, California; Lee Canyon Resort near Las Vegas, Nevada; and Gorgoza Park in Park City, Utah); Woodward, world-class action sports camps and progression centers with four locations (Camp Woodward in Woodward, Pennsylvania; Woodward West in Tehachapi, California; Woodward Tahoe at Boreal Resort in California; and Woodward Copper in Summit County, Colorado); Outside Television, a national television network dedicated to the active lifestyle; Human Movement Management, an event production company; and Powdr Enterprises, launched to activate and integrate the Powdr platform and build new, complementary businesses, partnerships and programming. For additional information on Powdr, visit www.powdr.com. BROOMFIELD, Colo. – Vail Resorts has just put the 2015-16 Epic Pass on sale, affording unlimited access to 11 U.S. resorts that collectively offer more than 32,000 acres of terrain. Until April 12, the Pass can be purchased for just $769 for adults and $399 for children, with $49 downpayment to lock in the rate. What is more, you can use lift ticket purchased after March 10 toward the purchase price. 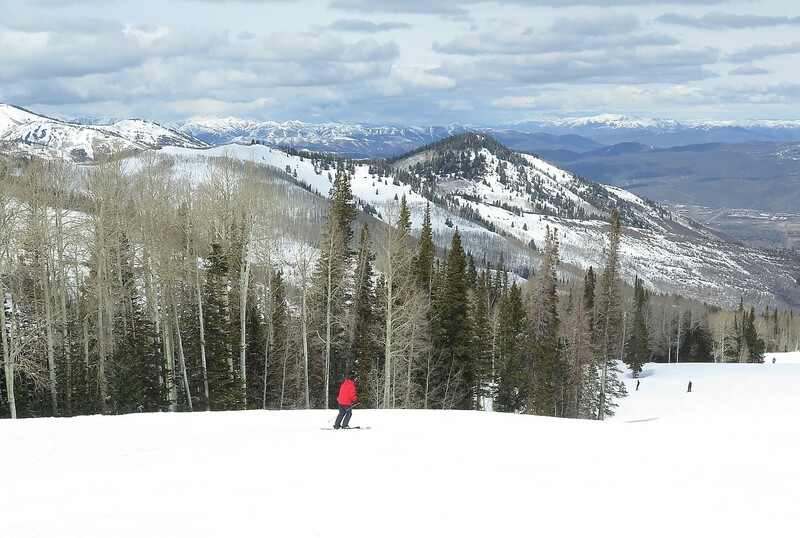 The Epic Pass allows skiers and snowboarders to experience iconic resorts including Vail, Beaver Creek, Breckenridge and Park City all season long. With Park City merging with Canyons Resort over the summer and becoming the largest U.S ski resort, plus the benefit of $85 million in resort improvements for guests last season, $492 million since 2010 and more improvements to come over the summer of 2015, the Epic Pass offers unrivaled services, skiing and snowboarding under one pass. Skiers and snowboarders can put just $49 down by Sunday, April 12, to lock in the lowest guaranteed pass price for next season, with the balance due in September. The Epic Pass pays for itself in less than five days of skiing and offers a 35 percent savings compared to lift ticket purchases at the lift ticket window. For guests planning on just one ski vacation, the Epic 4-Day offers four unrestricted days of skiing or snowboarding, valid all season long. At $389 for adults, the Epic 4-Day pays for itself in just over two days with a 35 percent savings from the lift ticket window. The Epic Pass delivers unlimited skiing and snowboarding all season long at 11 U.S. resorts. With unlimited and unrestricted access, skiers and snowboarders can ski as much as they want at Vail, Beaver Creek, Breckenridge, Keystone and Arapahoe Basin in Colorado; Park City in Utah; Heavenly, Northstar and Kirkwood in Tahoe; Afton Alps in Minnesota and Mt. Brighton in Michigan. 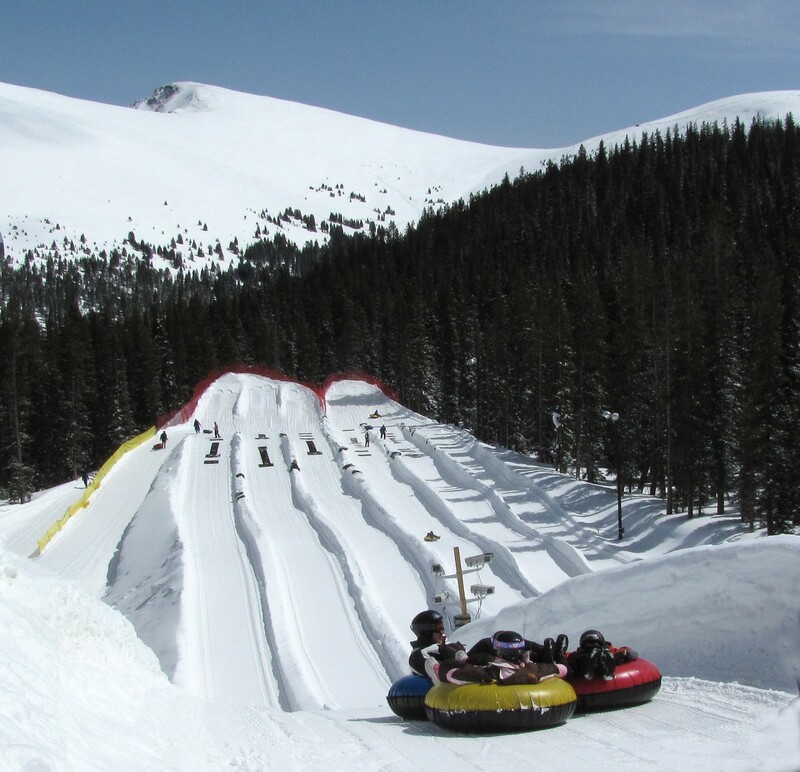 The Epic Pass is $769 for adults and $399 for children (ages 5-12). The Epic Pass pays for itself in less than five days of skiing or riding and offers a 35 percent discount compared to lift ticket window purchases. 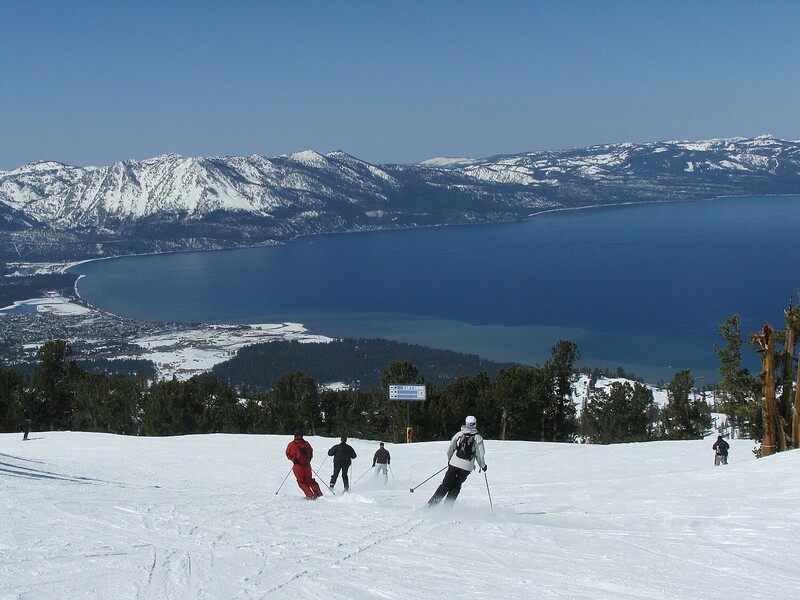 With more than 32,000 acres of skiing and snowboarding terrain, this pass affords the best value in the ski industry. 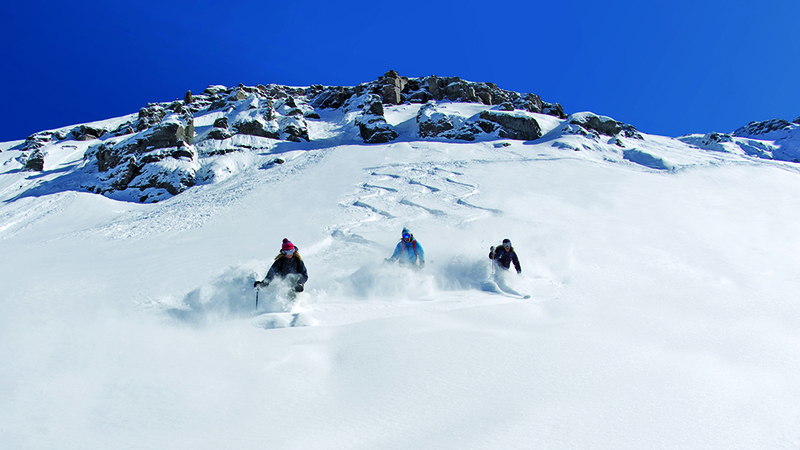 Epic 7-Day  pass is great for guests who don’t plan to ski more than seven days next winter. The pass features seven unrestricted days of skiing and riding at Vail, Beaver Creek, Breckenridge, Keystone and Arapahoe Basin in Colorado; Park City in Utah; and Heavenly, Northstar and Kirkwood in Tahoe. The Epic 7-day is $579 for adults and $299 for children (ages 5-12). In addition, pass holders will receive seven free days of skiing at Mt. Brighton or Afton Alps. The Epic 7-Day pays for itself in under four days of skiing and riding and provides more than 45 percent savings compared to lift tickets purchased at the lift ticket window next season. Epic 4-Day  pass is optimal for skiers and riders planning on one ski trip next year, but want to save on lift tickets. The Epic 4-Day provides four unrestricted tickets, valid at Vail, Beaver Creek, Breckenridge, Keystone and Arapahoe Basin in Colorado; Park City in Utah; and Heavenly, Northstar and Kirkwood in Tahoe. The Epic 4-Day is $389 for adults and $219 for children (ages 5-12). Epic 4-Day pass holders also receive four free days of skiing at Mt. Brighton or Afton Alps. For just more than $1,200, a family of four can ski four days of their choosing. The Epic 4-Day pays for itself in over two days of skiing or riding with a 35 percent savings compared to lift tickets purchased at the lift ticket window next year. Vail Resorts encourages guests to purchase pass insurance. All of the Companys season pass products are non-refundable and non-transferrable; however, pass insurance covers pass holders in the event of unexpected circumstances including sickness, injury and job loss. Coverage applies for all Epic season passes, valid for the 2015-16 ski season. Current benefits and prices on Epic season passes are only guaranteed through Sunday, April 12, 2015. To purchase a season pass online or to find out more information, visit www.epicpass.com.